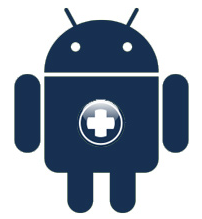 For patient populations who could benefit the most, those with chronic diseases, medical app quality is not up to par. 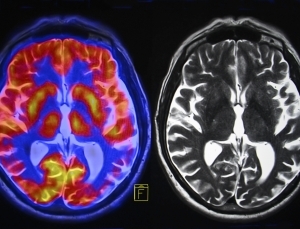 A discussion on Dr. Michael Forsting’s article “Machine Learning Will Change Medicine” in the Journal of Nuclear Medicine. 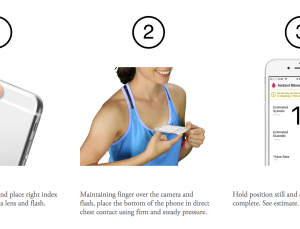 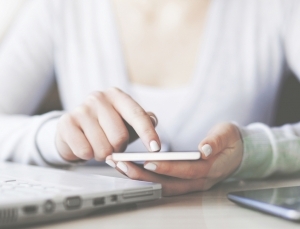 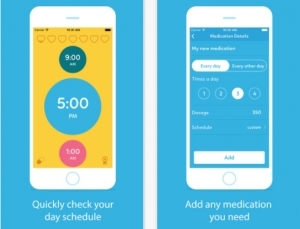 A study that reviews the key functionality that a chronic pain management app should have. 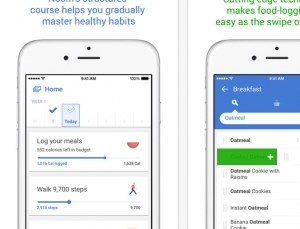 A study published in Nature showed the Noom Coach app helped with weight loss. 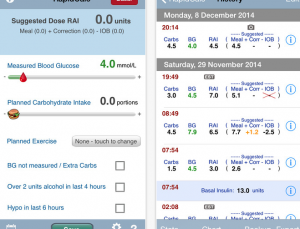 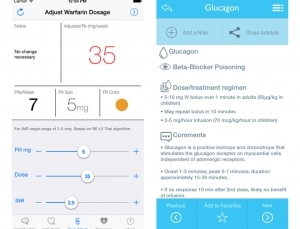 Using the RapidCalc diabetes manager app, researchers studied patient behavior. 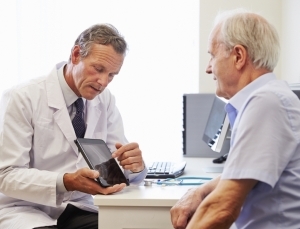 Researchers study how a patients ability to use technology, such as electronic health records and health apps affect the type of health care they receive. 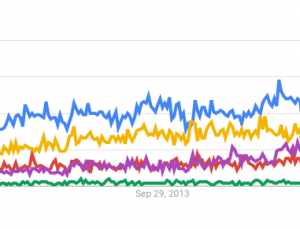 Analyzing data from Google trends in mobile health, we uncover interesting mobile health trends, such as growth in obgyn and pregnancy apps, amongst others.